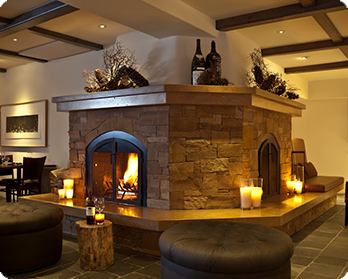 Knob Hill Inn combines old-world European ski chalet charm on the outside with modern, yet warm amenities on the inside. 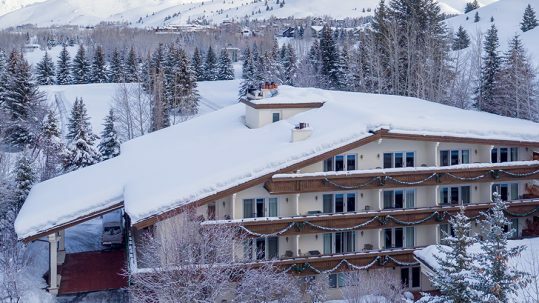 Guests are welcomed in our Sun Valley hotel like family and our goal is to personalize each and every stay, creating memories that will last a lifetime. 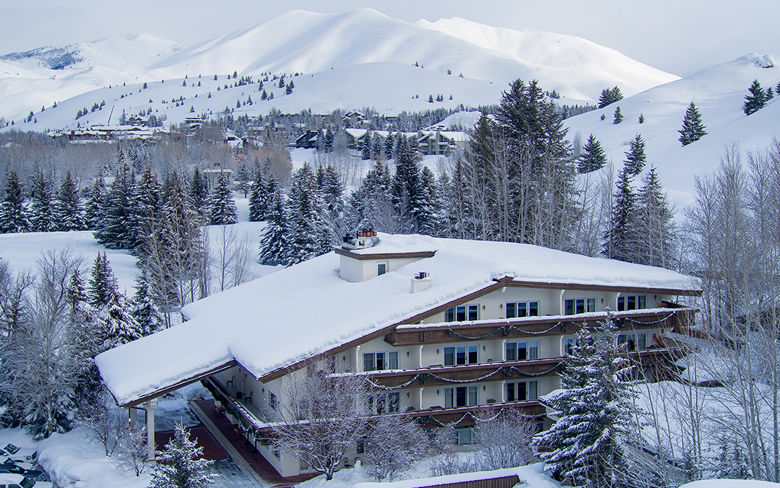 Save on your next Sun Valley getaway or experience something new with our carefully-curated packages and specials designed to help make your planning simple and your stay at Knob Hill Inn unforgettable. 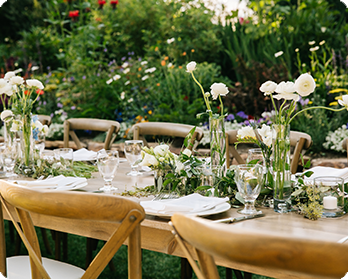 Host a truly unforgettable ceremony in a picturesque garden setting, with magnificent views of the Boulder Mountains. Find out more. 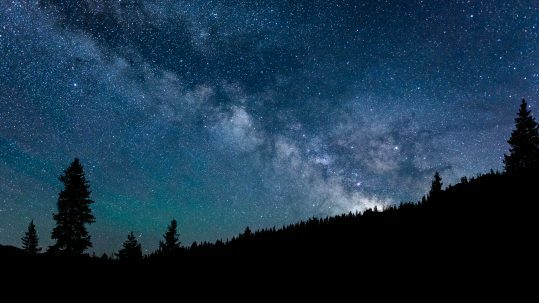 Leave the driving to us and enjoy everything the area has to offer. 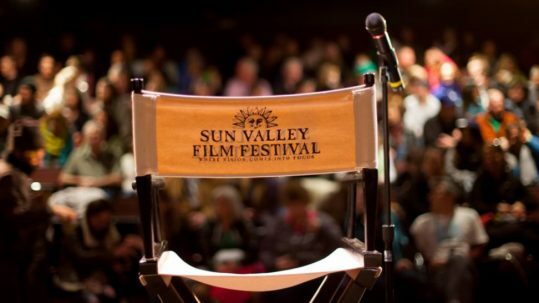 Our team will take you anywhere you need in Sun Valley or Ketchum. 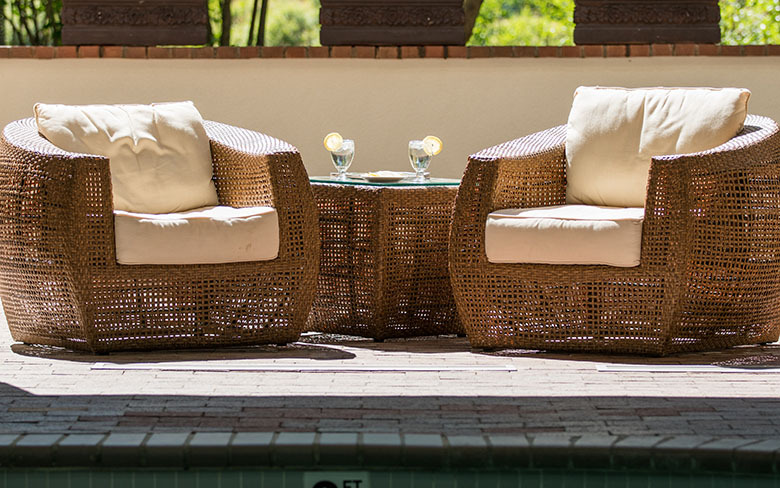 Enjoy a refreshing dip in our indoor heated pool or wind down in the hot tub or sauna. Glass doors opening to the deck mean year-round enjoyment. Wake up to our signature breakfast including made-to-order eggs and customized omelets, house made granola, fruit, local yogurt and more. 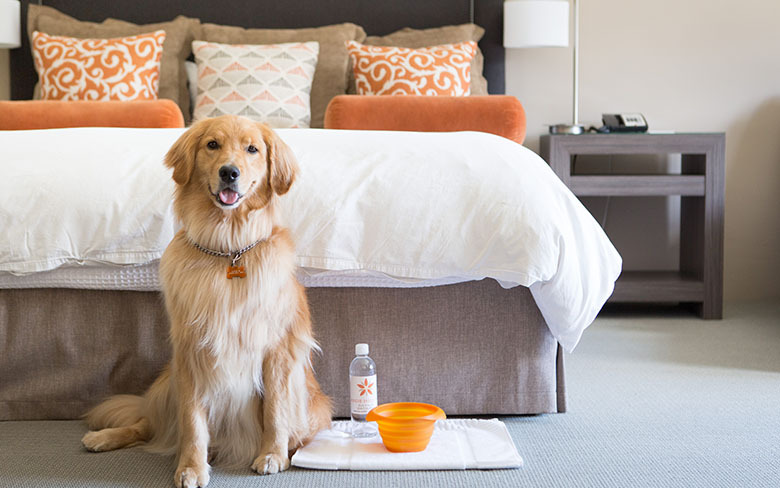 Bring your four-legged friends to Knob Hill Inn for a howlin’ good time and enjoy all the necessities as part of our Wagging Tail Escape. Our ski and heated boot storage make it simple. And, when you’re ready to hit the slopes we’ll have your gear ready for you by the fire. 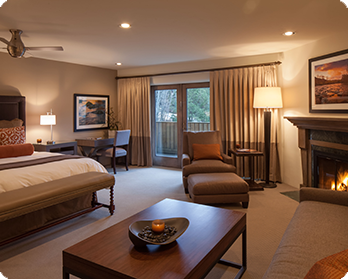 A stay at our Sun Valley hotel is like staying with friends. 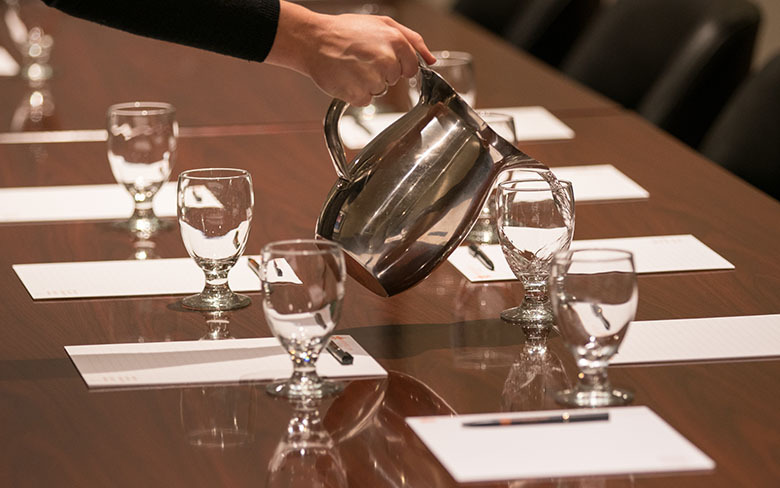 From dinner reservations to trail maps, every team member is your personal concierge.